NEC has announced the launch of a new smartphone for Japan, the NEC Medias X which is apparently the first smartphone to feature a liquid cooled processor, and it is powered by a quad core Qualcomm Snapdragon 600 processor. The Qualcomm Snapdragon 600 processor in the NEC Medias X is cooled via a liquid charged tube that is connected to the processor and a graphite ‘radiator’, plus a system board that is designed to disperse the heat. 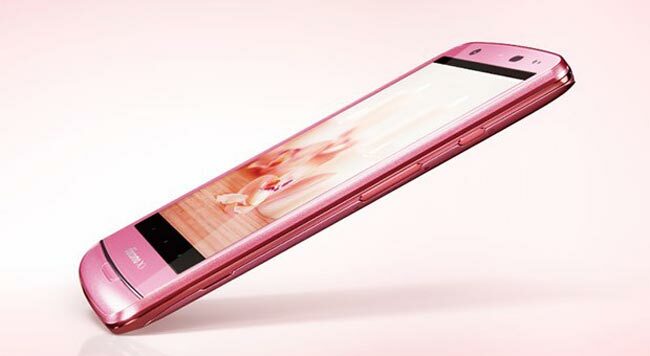 Other specifications on the NEX Media Z include a 4.7 inch HD display with a resolution of 1280 x 720 pixels, plus Android 4.2 Jelly Bean, a 13.1 megapixel Exmor RS camera sensor and LTE, it will launch in Japan with NTT DoCoMo.